It’s hard to hire people for the Analytics Department at Bounteous. Our “dream candidate” simply doesn’t exist. We’re looking for so many hard and soft skills, invariably everyone lacks something. I sometimes say that the Venn Diagram for a great digital analytics candidate is so dense it looks more like a Spirograph. So, we’re realistic and realize that we’re probably not going to find someone who hits every single item on our wish list. Does the applicant want to do the job? Would we like working with the applicant? The thing is: There is no high bar to entry. We’re not looking for everyone to have a Master’s degree in Math or Information Science (although we have those people, too). Most of the skills we use can be learned for free, online, and with practice. Someone with a little bit of interest and initiative can teach themselves everything they need to know to get a job at Bounteous, thereby proving they can do the job (or at least learn how to do it), as well as showing us in some way that they want to do the job. 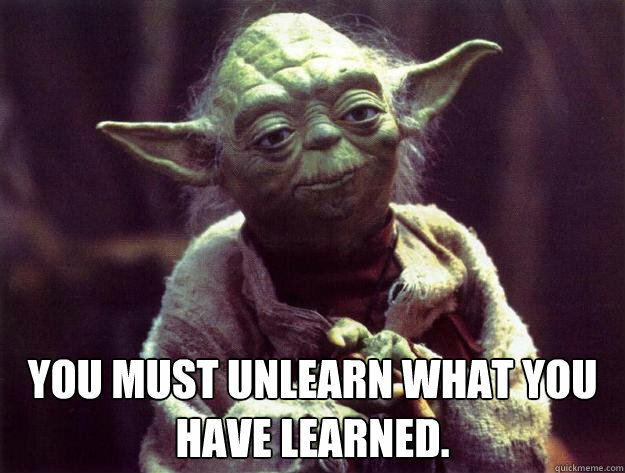 I’m going to list out a bunch of stuff below – things to learn, websites to read. It can seem like a lot, and it may intimidate you, but I assure you that you can do it, and your educational background isn’t going to hold you back. We have mathematicians here, but we also have former artists, archaeologists, philosophers, photographers, engineers, marketers, etc. This list is a great checklist of steps to take whether you’re applying for a job here or a similar company that works with Google Analytics, or if you’re just looking to add to your skillset. A good starting point is to take all the Analytics Academy Courses. They are free and focus on Google Analytics and Google Tag Manager. During some of the courses, you may get access to a Google Analytics test account where you can look at their data, and play in Google Analytics a little bit. Those will give you a nice base introductory knowledge about Google Analytics, but you have miles to go from here. Hopefully you’ll start getting some of the vocabulary at this point. While reading any of the following, take notes! Keep a notepad and pen and jot down words you don’t know or understand and Google them. Usually you’ll find something about them somewhere in a Google support area, or even on our blog. You can search for technical terms there and usually get a good response. Both these sites are going to be big resources for you moving forward. Our analytics-specific technical vocabulary really isn’t that big (maybe under 100 words? ), but there are specific terms used that mean certain things. Words like “View” or “Segment” or “Filter” mean something specific. If you’re reading a word and you think it sounds like it has some sort of bigger specific meaning, look it up. Once you’re done with the Analytics Academy courses, look into reading some specific blogs. There is a TON of material on the following blogs. Try to focus on articles and posts from the past year. Anything prior to that which has a technical bent, take with a grain of salt. More often than not they’ll use outdated technical terms, or refer to reports that no longer exist, or recommend deprecated features. “Thought Leadership,” type posts that don’t relate to a specific technical solution tend to be relatively good no matter when they were published. Obviously, take a look at our blog (especially if you’re applying here!) Interviewers love when interviewees refer to blog posts written by the interviewer. It shows effort and interest, as well as a nice way to butter up the person interviewing you. Avinash is a Google Analytics Evangelist, and pretty much the most famous person in GA circles. He writes mostly in-depth articles that are higher level “thought leadership” as opposed to technical so they’re a solid reference even years after publication. A great resource for learning to understand how analysts think about measuring user activity, conversion and successful websites, etc. Daniel is another great GA Evangelist, and writes about both high level and technical items fairly regularly with help from guest bloggers in the industry. Google Analytics’ own blog is a good one to read. It has case studies, and talks about new features etc. The case studies might give you better ideas about the kinds of things we do. Simo is probably the best Google Tag Manager expert in the world. His posts can be very technical, but usually are about solving some sort of tracking issue, or doing something interesting. I’m mentioning his blog here along with the other beginner reading material, but save this one for a little later in your process. 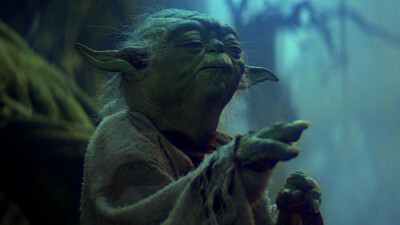 Once you start trying out Google Tag Manager, read some of his posts, and see what you can replicate. Start doing this alongside your blog reading. We don’t need our Digital Analytics hires to be experts at front-end programming, but we need people to understand the core aspects of what HTML and CSS are, and how to read them and understand (generally) what is happening. Ultimately, we like ALL our consultants to be pretty good at reading web page markup. You’ll need a foundation in HTML and web markup. Again, as I mentioned, we’re not hiring people to be front end developers or web designers. We just need people to look at a HTML tag and know what it is (or if it’s a rare HTML tag, know where to look up what it is, etc.) The other key part of this is CSS. CSS is basically what we use to identify elements on a page to help us implement tracking. Take the course and hopefully, it makes some more sense. Coding is obviously a lifetime skill that will help anyone, but we’re not looking for you to be a master of it. We have hired people who have zero coding skill and we have engineers who can do the complicated scripting. A general understanding of coding though is important. Read this and reference it as you move forward. Regular expressions let us specify searches rather than being generic. They are hugely important and easy to learn. 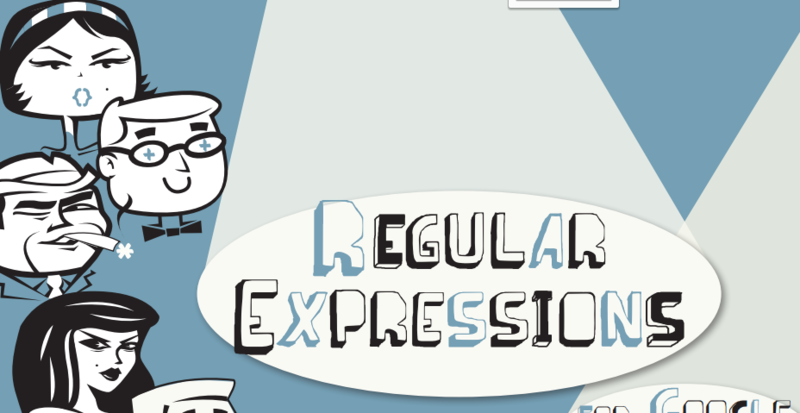 Regular expressions can get pretty complicated, but they’re incredibly useful. Here’s another guide that we wrote on getting started with Regular Expressions that includes sample data and good beginner websites. Create a Google Analytics property and a Google Tag Manager container. At this point, thanks to the Analytics Academy courses, you should be able to do this. Then pick a website to tag. You can do it on your own site or Tumblr blog, on a friend’s website, or maybe you know someone from a non-profit who could use free Analytics as a training ground. We like to see people who take the initiative to actually implement Google Analytics on a website somewhere with Google Tag Manager. Add a general pageview tag to the site. If you do this you should be able to go to the Real-Time Reports in your Google Analytics property, and see when you visit specific pages live on the report. Add a Google Analytics event to something. Try tracking a form submission. This can be confusing and hard at first for some people but do your best. See what you can come up with. Read some posts on Simo Ahava’s blog listed above, or on our blog and see if you can replicate some of the simpler things. Take a look at the Labs on our website for some Google Tag Manager Recipes which you can use to do cool things on your site like track embedded YouTube videos or tracking when users scroll a page on your site. Be sure to go into Google Analytics and try to configure some things based on things you’ve read, or the Analytics Academy talks about. Try to make a goal for something you’re tracking on the site. Try to make some views, and have different filters on them. Maybe make a Custom Dashboard. Step 7: What If You Don’t Have a Website? You could tag someone else’s site you don’t actually have access to, like bounteous.com. On the Google Chrome browser, you can download the extension called Injector and enable it on your browser. Once you’ve installed Injector you can copy the Google Tag Manager container code you created when setting up an account into the Injector extension, so that when YOU visit bounteous.com or whatever site you’re tracking, it will fire your GTM Container code (in addition to their own tracking). At this point, try adding tracking to the website, via your GTM Container, so you can see the results in Google Analytics. Keep in mind this only works for you while visiting the site on your browser, so you won’t get data from anyone else hitting the site. In August 2016, Google Analytics released a free demo account that makes it easy to observe what happens after a website is tagged appropriately. This is a great way to learn more about the reports and the interface. After taking the courses, reading the blogs, and trying to implement Google Analytics on a site via Google Tag Manager you’re probably ready to take the Google Analytics Individual Qualification Exam. Passing this is generally not hard and you probably could have done it immediately following the Analytics Academy courses. Even though it’s fairly easy to do, it is a good indicator of at least interest and effort, as well as a basic understanding of digital analytics. Some people seem to think that passing the GAIQ makes them an expert. This is absolutely not the case, however, it does show us is that you’ve taken some initiative and have some interest in actually working in digital analytics. The test is also free. After that, it will just come down to whether we like you or not, and feel like we can stand working with you every day. How to do that though is a whole ‘nother blog post.